After all the bad press from the Kylie Jenner Lip Challenge, the creator of Fullips—a lip suctioning device—says fewer people want to buy her product. Kylie Jenner might be famous for her outrageously full lips, but for most people, a fat lip is not all fun and games. The #KylieJennerLipChallenge, created to replicate Kylie's recognizable pout, is better known for its failure than its success. Teens flooded social media with photos of their cracked, bleeding, blistered lips. It was not a good look. And Linda Gomez, who created a lip-enhancing device called Fullips, says it's hurting her company's sales and reputation. Fullips works by suctioning the lips until they swell up. (You can see a truly bizarre instructional video here.) It's roughly the same method that teens everywhere used to approximate Kylie Jenner's lips, even though Kylie herself eventually admitted that she had been getting lip fillers. Gomez told the The Daily Mail that she was "sucker-punched by a misguided association with the Kardashians," which has led customers to mistrust her device. She says the bad results teens have posted on social media were often caused by teens pressing shot glasses, bottle caps, or other suctiony objects onto their faces; those who used devices like Fullips used them incorrectly, by applying suction for much longer than is safe or recommended. Gomez says this has damaged the reputation of her product. "The negative press does to our sales what a shot glass does to someone's lips: It demolishes them," Gomez told The Daily Mail. The Fullips patent was filed in 2009, when Kylie Jenner was 12 and her lips were still normal-sized. 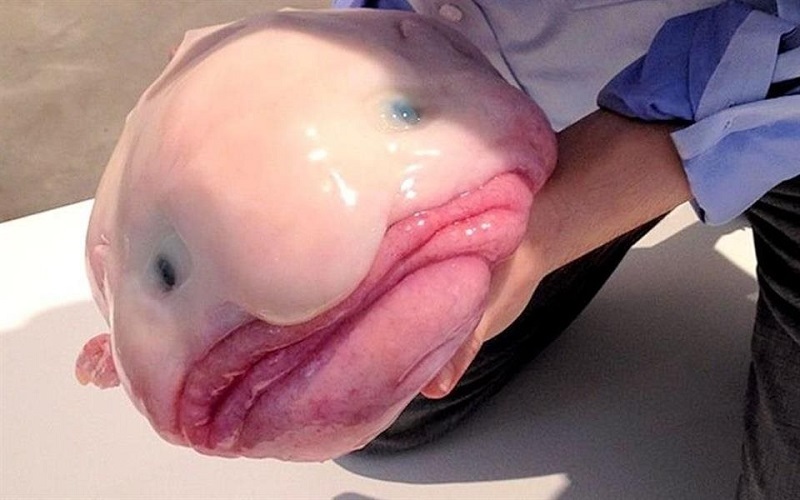 Today, there are dozens of lip-plumping devices just like it, all of which will make you look like a blobfish if used incorrectly. Thumbnail photo by Flickr user Walt Stoneburner.